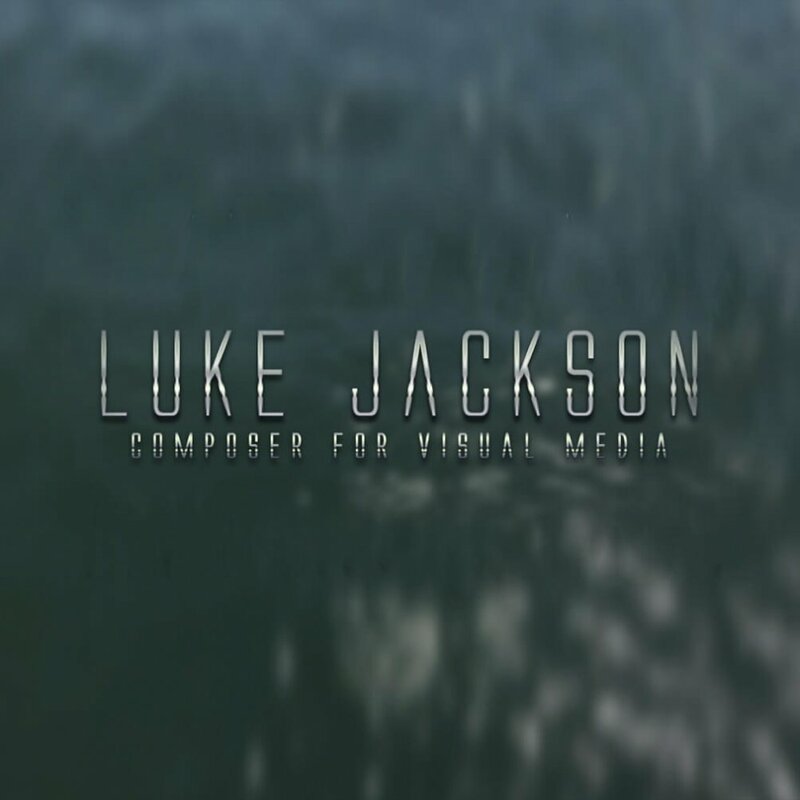 Luke Jackson is a UK-based composer for a variety of visual media, including film, TV, videogames and advertising. Brian Tyler, Ramin Djawadi, Harry Gregson-Williams, John Paesano, Stephanie Economou. Luke began focusing his musical skill set within the area of music for visual media while studying for his degree at the University of Huddersfield. He graduated with a First Class Honours Degree in Music Technology. In 2014, Luke took a break from studying to work at one of the top professional recording studios in the north of England. This gained him the opportunity to return to work there as a freelance studio engineer / producer once having completed his degree. Luke now divides his time between working as an engineer / producer at the studio and working as a freelance music composer. Luke has had his music featured on a number of UK and US television networks, such as CBS, Spike TV and Channel 4, among others. He has also composed original music for numerous short films, video games and promotional advertisements. He has a strong passion for film, videogames and other forms of visual media. By working as a media composer, he is able to combine his passion for music with his love of film and other media into a practice that he thoroughly enjoys. Luke always aims to tailor his sound palette to suit a range of narrative styles and genres. He writes music for projects that will both compliment and enhance the storytelling and visuals. He is just as comfortable writing realistic-sounding orchestral music as he is creating heavily-electronic compositions that utilise his skills in musical sound design. Luke’s influences include many iconic media composers and soundtracks. He is equally influenced by non-media-focused music spanning a wide variety of genres such as alt-pop, indie, synthwave, classical and more. Luke Jackson also writes and performs synthwave style music under the moniker of Brandon.